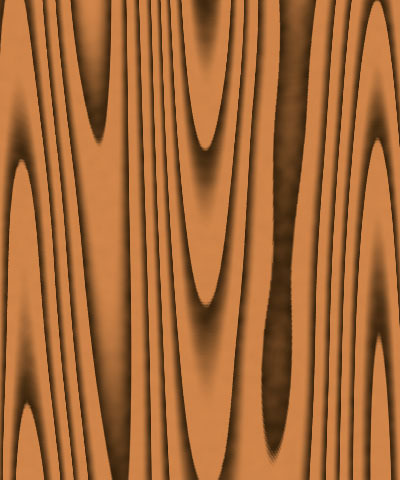 Wood Grain creates the appearance of a solid piece of wood. 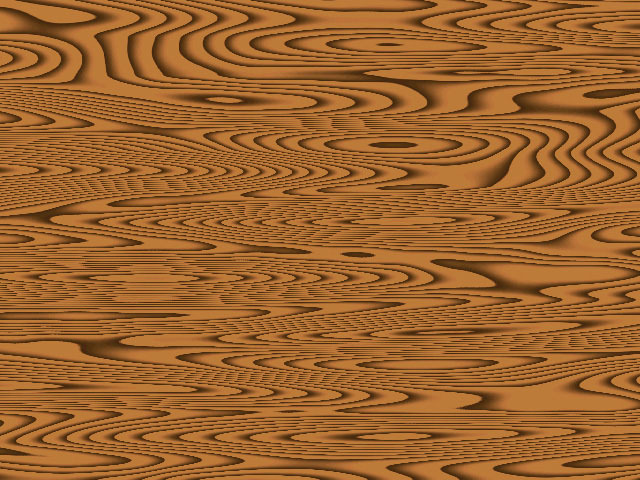 Offset XY position points control the pattern of the wood grain at a given point by moving through the procedural noise from which the effect is generated along the X and Y axis. Scale X and Scale Y determine the scale of the grain pattern along the X and Y axis respectively. Select Lock to Scale X checkbox lock the Scale Y value to the Scale X, or deselect this option to adjust each parameter independently. Wood Alpha sets the alpha value for the Grain Color. 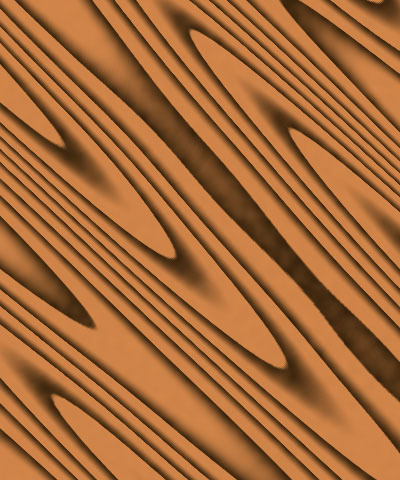 Grain Color sets the color of the darkest parts of the wood grain pattern. Grain Alpha sets the alpha value for the Grain Color. 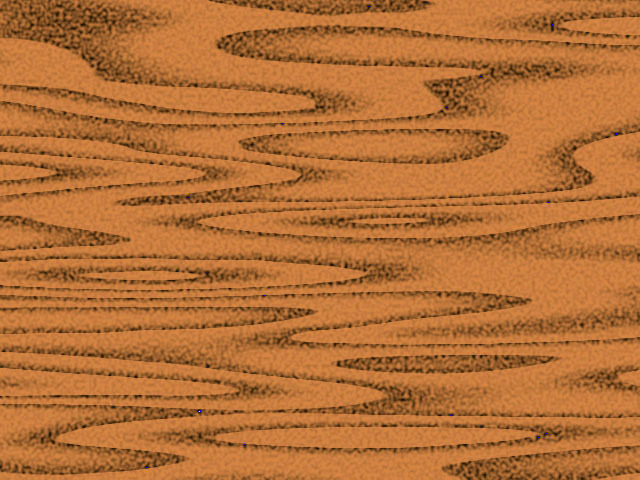 Grain Noise adjusts the resolution of the grain pattern. 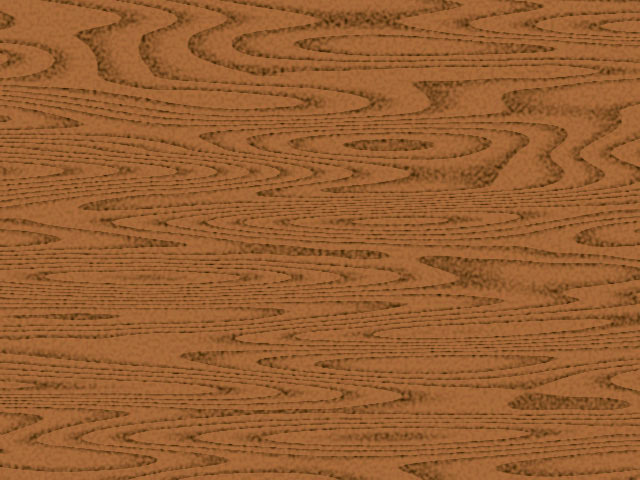 Lower values create distinct, well- deﬁned grain lines on the wood. As Grain noise increases, the pattern becomes less distinct as patches of the Wood Color begin overlapping the darker grain lines. 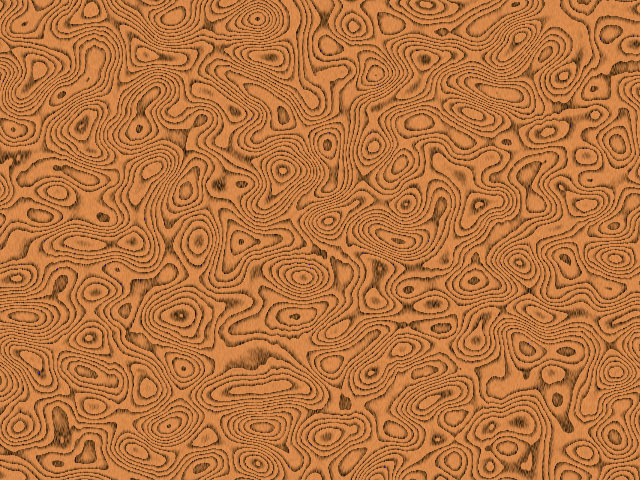 Mutation controls the pattern of the wood grain at a given point by moving through the procedural noise from which the effect is generated along the Z axis. Select the Source Alpha checkbox to use the source alpha channel as a mask for the ﬁlter, so the wood texture appears only in the opaque regions of the source. If this option is deselected, the source image’s alpha channel is ignored. 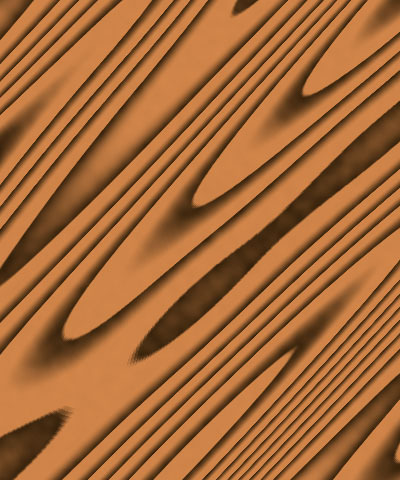 Opacity sets the opacity of the wood grain.